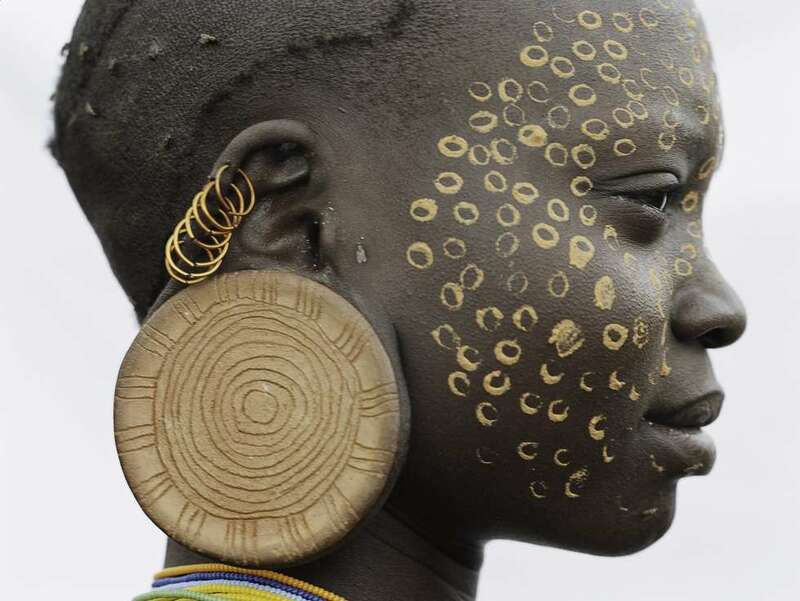 In Southwestern Ethiopia lives a primitive tribe called the Surmas. While they have been on the receiving end of the lens before, photographer Jean Michel Voge opted to capture them in a different light. Here I interview him about his project and the Surma tribe. I am a retired Photographer enjoying to shoot for myself in France. I started my professional photography career in 1978 after my university studies and after 3 years in an audit company (It’s very far from photography… but I practiced photography ever since I was 17).